We have the unique capability and experience in processing large components. Our rail spur reduces the amount of waste on public roads facilitating the movement of radioactive wastes directly into the facility, thereby minimizing any health risk to the local community. 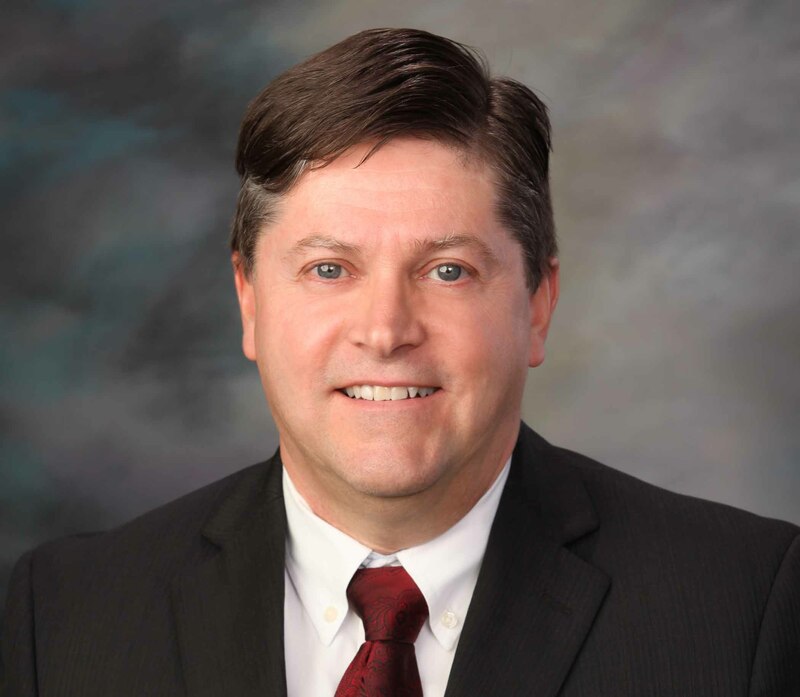 We are also able to receive large volumes of high activity waste via rail to support the DOE mission to disposition these complex waste streams. Our staff operates two Bulk Process Units (BPUs) for thermal processing of both liquid and solid low-level wastes. The BPU is a large, refractory lined oven that is heated to 1800°F. This temperature is sufficient to thermally break down all organic material in the waste resulting in a stable residue suitable for disposal. One unit is a batch process that is typically utilized to treat LLW solids. 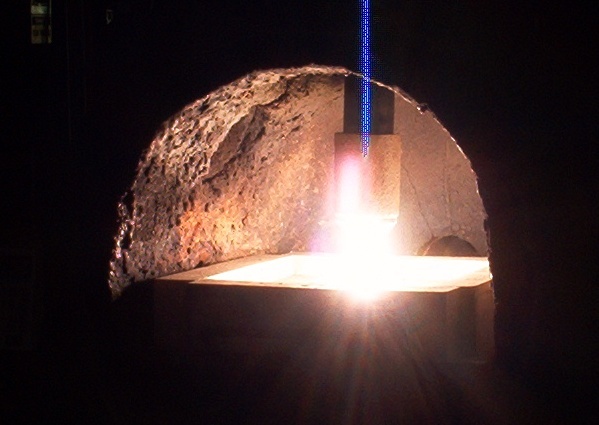 This batch process is unique as it allows for complete separability of generator wastes by utilizing a stainless steel burn box for each waste stream. The other unit is continuous feed most typically used for LLW liquids. The BPU provides significant volume reduction ratios of up to 100:1. Our PFNW facility is the only commercial facility authorized and capable to manage TRU wastes. TRU wastes are challenging because they require extreme care in handling for public and worker safety. 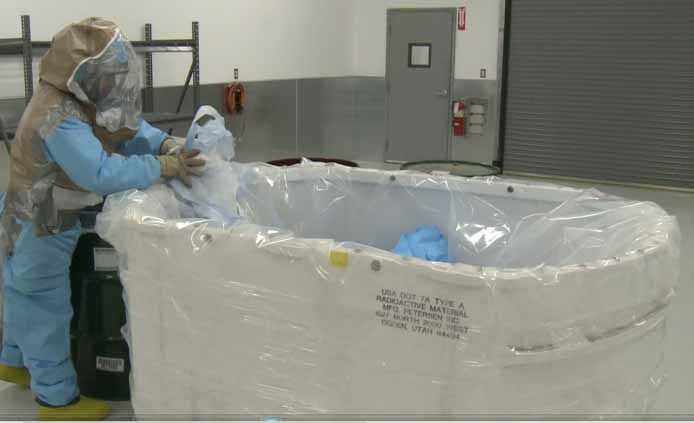 Our highly trained employees have developed a very safe and efficient process to handle highly Alpha contaminated material. 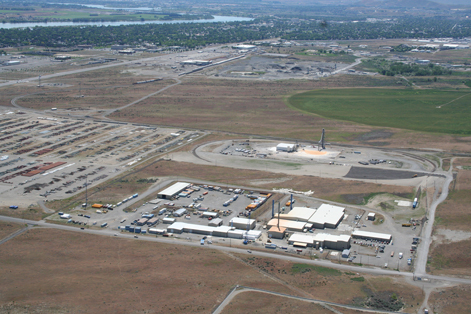 For the past 6 years, PFNW has safely performed volume reduction and repackaging of TRU wastes from the DOE Hanford Central Plateau site. 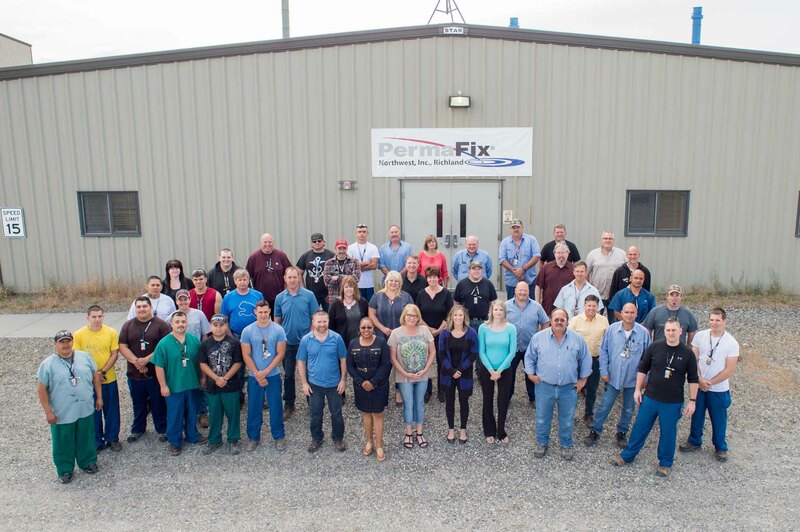 Our team at PFNW works together to provide a safe and productive work environment while contributing to the successful completion of our clients’ most challenging projects. 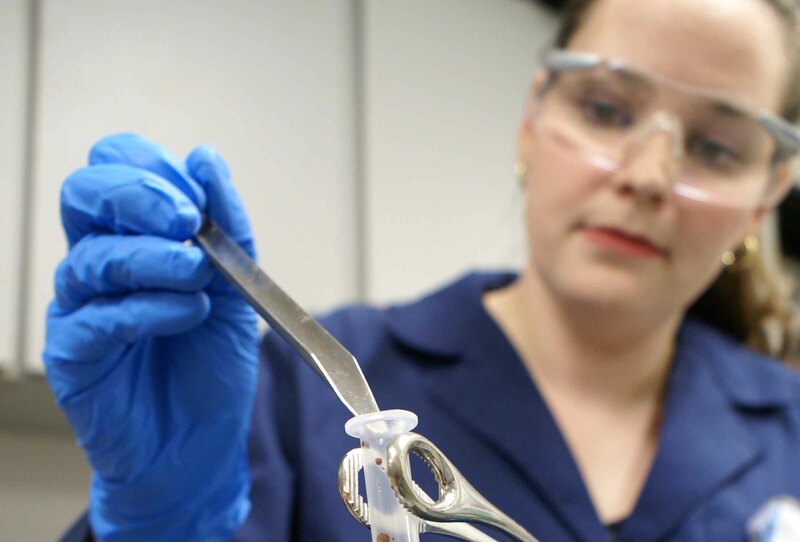 Decontaminated and recycled more than 2,000,000 lbs of metals from an active Nuclear Power Plant. Treat, sort and packaged more than 5,000 cubic meters of TRU waste. Treat and return 1,000 of cubic meters of international generator waste. We Maintain a NNSS certification program. We have and can dispose waste to all disposal sites in the USA. Our DSSI facility has the capability to destroy a wide range of liquid mixed and radioactive wastes using a licensed combustion process. 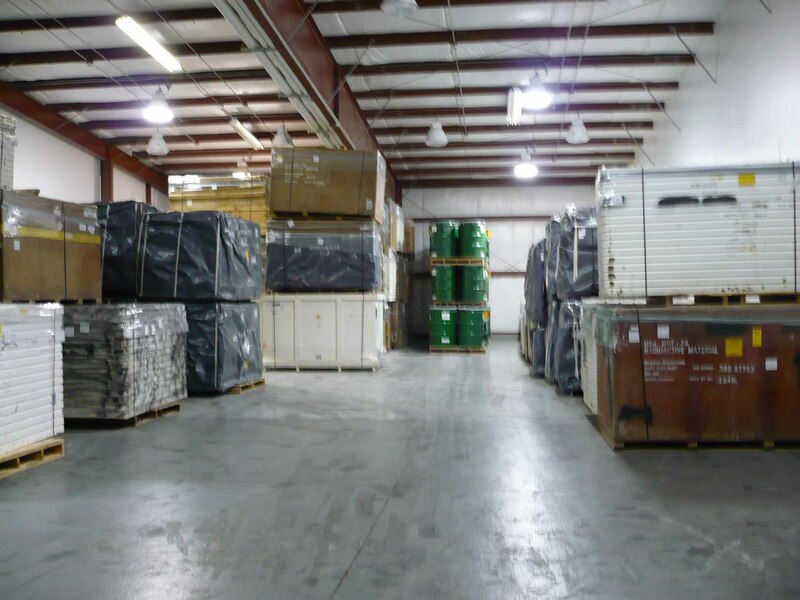 Our Gainesville FL Facility handles medical, industrial, and specialized waste streams. 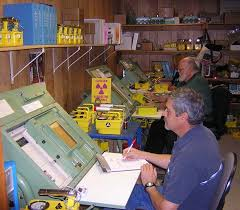 Our radiological and industrial hygene lab provides equipment rental, calibration, and repair. We are dedicated to the safety of our people, our facilities, the public, and the environment. We are committed to operating our facilities and managing our projects safely and compliantly. Our Quality Management System has achieved independent ISO 9001 and NQA-1 certification and provides a unique integration of safety and quality.